The cure for wrinkled skin has been sought after for many years. Just look at any television commercial or print ad, or perhaps run an Internet search on “how to reduce or get rid of wrinkles,” and you are sure to yield more returns than you could ever possibly read through. Aside from inevitable skin-maturing, there are other factors that can contribute to wrinkles. For starters, dehydration is one such culprit. The more you keep your body properly hydrated with water, the more plump and smooth your skin will look. Cigarette smoking is also detrimental to the appearance of the skin. It causes lines and wrinkles even in very young people by limiting the amount of oxygen that your skin requires in order to stay young, healthy and smooth. Quitting smoking will improving your respiratory health and will also have a positive effect on your skin. Alcohol consumption can also cause the skin to become dehydrated. Facial expressions can cause wrinkles. Squinting, laughing, raising your brows up or down (basically any facial movement) can also cause wrinkling of the skin. The main culprit for wrinkled skin is collagen breakdown. Collagen is the main structural protein of the skin. When skin is young, collagen production is at its highest level. However, as the skin ages, collagen production tends to slow down. An easy way to think about collagen is to compare it to scaffolding. Collagen, like scaffolding, is used to support and hold together the cells that make up the skin. Since mature skin does not produce as much collagen as it did when it was younger, lines and wrinkles become more noticeable. Over the years, the use of collagen injections have become increasingly popular for addressing wrinkled skin. The eye and nasolabial area (often referred to as the marionette) of the face are where most people tend to notice wrinkles, as well as the forehead and between the eyes. Since these areas, in particular, have thin, delicate skin, they are the first to show signs of wrinkling. For the sake of clarity, it is important to note that skin wrinkling is not always age-related. Younger people who spend time in the sun and in tanning beds may also notice some wrinkling as early as their mid-twenties. 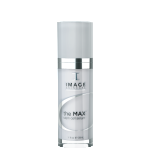 IMAGE Skincare has an extensive line of products that can help you address and reverse wrinkled skin. The Vital C line of products is excellent for repairing skin that has been exposed to environmental factors such as smoking, stress, and fatigue. This line contains antioxidants that help to restore moisture and balance to your skin, as well as treat skin irritations that you may be experiencing. The Ageless line offered by IMAGE provides you with products that contain AHA, neuropeptides, anti-oxidants and other agents that are beneficial to improving the appearance of your skin. This line addresses skin that is photo-damaged, hyperpigmented and dull. The ingredients in the anti-aging line will renew and refresh your skin, giving you a fresh and youthful glow. If you are looking for products that have natural ingredients, IMAGE Skincare’s Ormedic line offers you the purest organics along with medical effectiveness. Your skin is pampered with ingredients that restore moisture and balance in a manner that is both safe and highly effective. This line is suitable for all skin types. 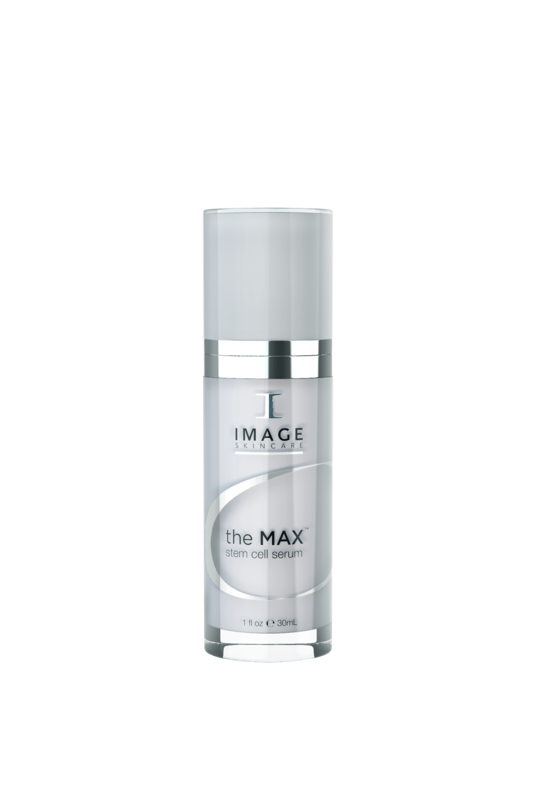 The MAX is IMAGE Skincare’s latest line of products to address wrinkled skin. These products support cell health while repairing damage. The MAX serums and creams contain a unique blend of plant stem cells and neuropeptides. This combination works together to give you the smooth, plump and radiant skin that you had when you were younger. Whether you have tiny lines and wrinkles that are just becoming noticeable, or if your wrinkles are deeper, IMAGE Skincare has products that are made to specifically address your unique areas of concern. Wrinkles may try to make themselves at home on your face, but with IMAGE Skincare, you can send those “guests” packing quicker than you thought possible.